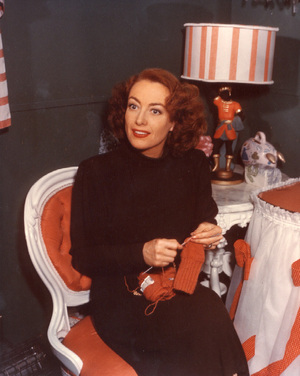 THE Ruth Schooley, Twisted Spinster, passed away on July 15, 2008. 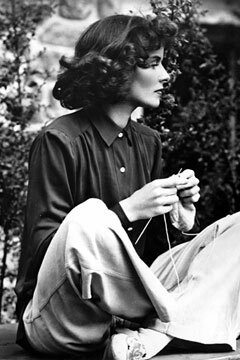 Doesn't she look like a happy, relaxed knitter? Take a look at this video for an amusing overview of her career. 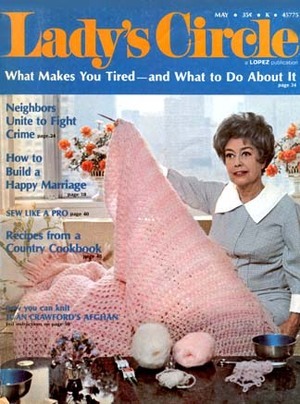 And here's a 1972 "Ladies Circle" article about Joan and her knitting, complete with a pattern for this fabulous garter stitch afghan.